Lights On Mile 2018 3. NDM Chance III Serie 4. Ruskon SpringMonte King 2016 2. Charigné Dubois Memorial 2015 3. 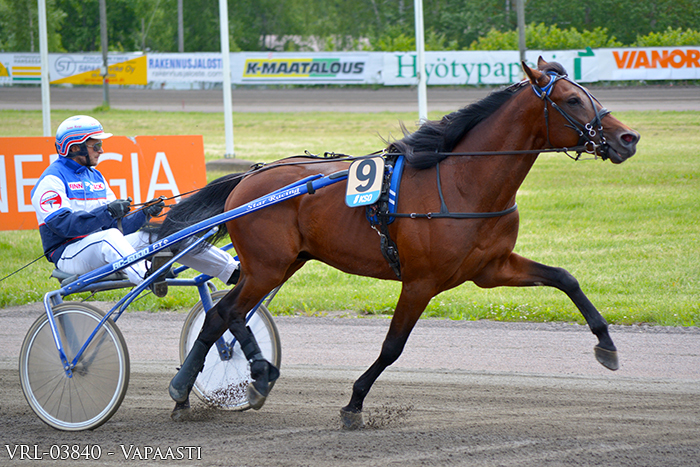 28.02.2019 - Lily's Trotters - NJ (Lämminveriravuriorit) - 4/11, sertin arvoinen -> irtoSERT Tuomari/PT: Lissu T.